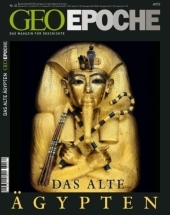 periodical | 2001Series: Geo Epoche 7.Availability: Items available for loan: [Call number: Z GEO EPOCHE 7/2001] (1). 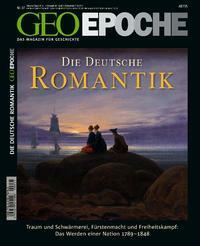 periodical | 2014Series: Geo Epoche 65.Availability: Items available for loan: [Call number: Z 65/2014] (1). 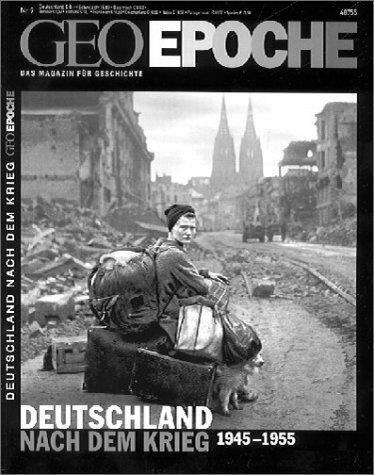 periodical | 2014Series: Geo Epoche 66.Availability: Items available for loan: [Call number: Z 66/2014] (1). 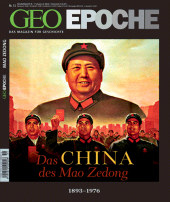 periodical | 2013Series: Geo Epoche 63.Availability: Items available for loan: [Call number: Z 63/2013] (1). 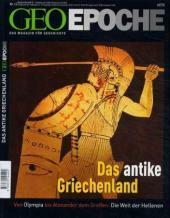 periodical | 2008Series: Geo Epoche 31.Availability: Items available for loan: [Call number: Z 31/2008] (1). periodical | 2008Series: Geo Epoche 32.Availability: Items available for loan: [Call number: Z 32/2008] (1). 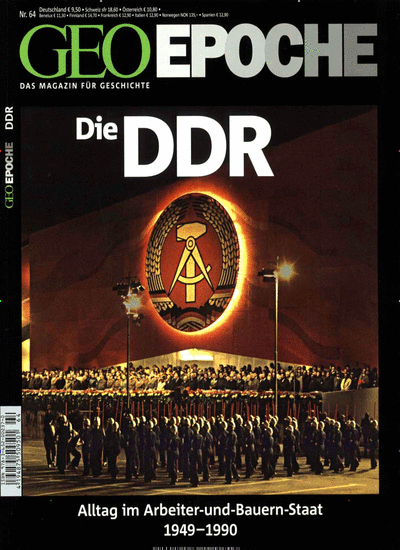 periodical | 2002Series: Geo Epoche 8.Availability: Items available for loan: [Call number: Z GEO EPOCHE 8/2002] (1). 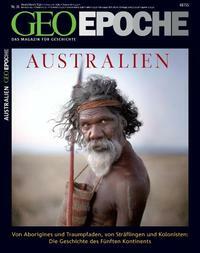 periodical | 2013Series: Geo Epoche 60.Availability: No items available Checked out (1). 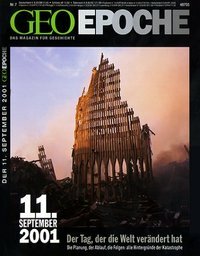 periodical | 2003Series: Geo Epoche 11.Availability: Items available for loan: [Call number: Z GEO EPOCHE 11/2003] (1). 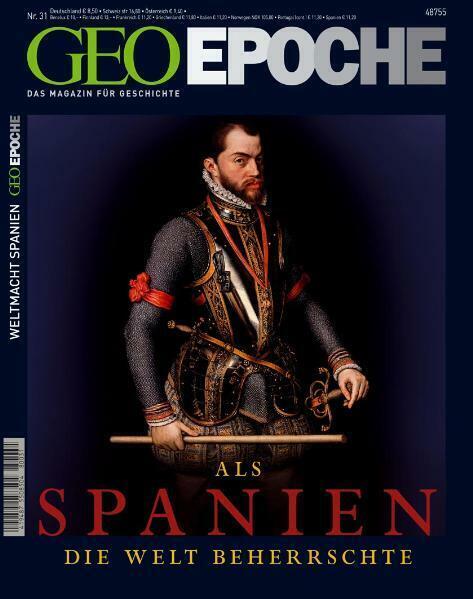 periodical | 2004Series: Geo Epoche 13.Availability: Items available for loan: [Call number: Z GEO EPOCHE 13/2004] (2). 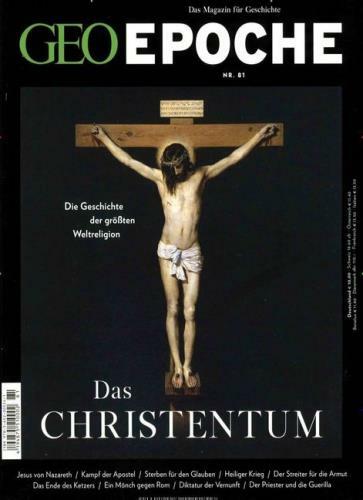 periodical | 2009Series: Geo Epoche 36.Availability: Items available for loan: [Call number: Z 36/2009] (1). 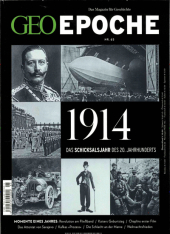 periodical | 2015Series: Geo Epoche 74.Availability: No items available Checked out (1). 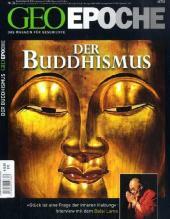 periodical | 2007Series: Geo Epoche 26.Availability: Items available for loan: [Call number: Z 26/2007] (1). 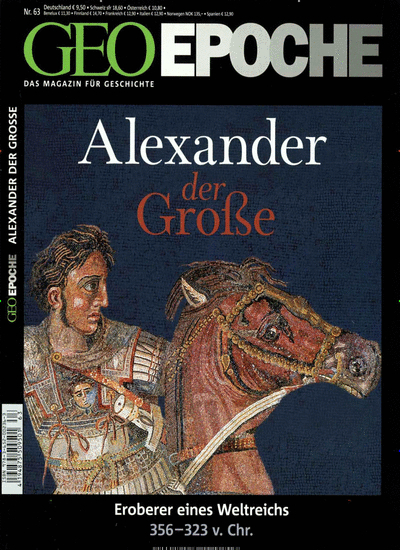 periodical | 2016Series: Geo Epoche 78.Availability: Items available for loan: [Call number: Z 78/2016] (1). periodical | 2011Series: Geo Epoche 51.Availability: Items available for loan: [Call number: Z 51/2011] (1). 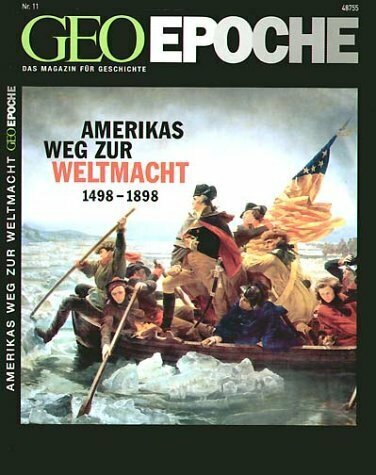 periodical | 2016Series: Geo Epoche 81.Availability: Items available for loan: [Call number: Z 81/2016] (1). 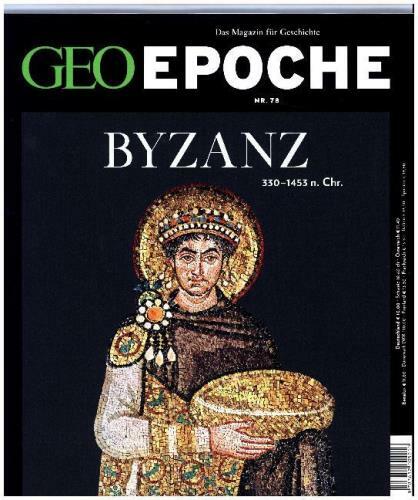 periodical | 2013Series: Geo Epoche 64.Availability: Items available for loan: [Call number: Z 64/2013] (1). periodical | 2009Series: Geo Epoche 37.Availability: Items available for loan: [Call number: Z 37/2009] (1). 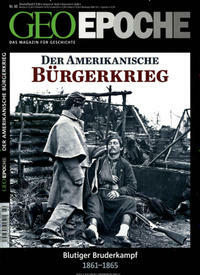 periodical | 2002Series: Geo Epoche 9.Availability: Items available for loan: [Call number: Z GEO EPOCHE 9/2002] (1). 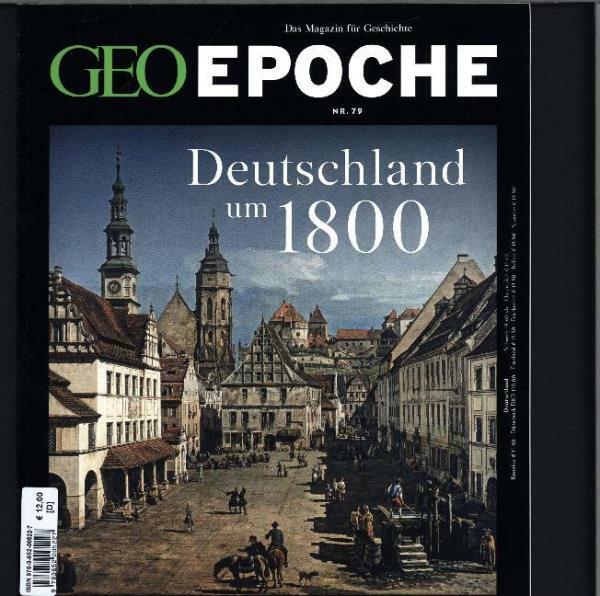 periodical | 2016Series: Geo Epoche 79.Availability: Items available for loan: [Call number: Z 79/2016] (1).